After assisting multiple homeless shelters and human trafficking rehab centers. We received an influx of calls simply due to being able to offer a solution to get rid of a large bed bug infestation without having to use harsh pesticides, heat, or asking the residents to get up and leave into another part of the facility. Not only that… these facilities loved the fact which protected their residents from re-infestation due to the residual formulation. As you may know, if residents are being bitten it’s not usually the solution to turn up the heat or ask these residents to pick up their belonging’s and move to another part of the facility. In a situation like this, when you ask the residents to move it may very well track the infestation with them into the other parts of the facility. This is simply because these bed bugs follow their victims unfortunately. So to safely get rid of the bed bug infestation and prevent another infestation. We have been honored in helping these homeless shelters and human trafficking rehabilitation centers. In fact it fit perfectly with our mission to infuse wellness into every human being… which you can see below. We only use natural ingredients in our product because we strongly believe in using natural remedies and technologies used by elders from decades ago. After working with homeless shelters and human trafficking rehabilitation centers, we found the usual issues that most bed bug infestations cause. In one scenario which Green Bean Buddy, bug killer was called in to assist. The facility first option was to increase the heat of the facility in order to eradicate the bed bugs. Immediately the facility ran into problems. By turning up the heat in the facility, it crashed other sections of the facility. One of these sections was the laundry rooms which prevented the shelter to handle it’s laundry for over a week. Of course, with the increase in heat their electric bill sky-rocketed. Air conditioning was also down for almost 50% of the facility due to the configuration of the buildings duct work and power source. What more and more bed bug infestation victims are discovering is there is a cycle of re-infestation that occurs with traditional bed bug treatment. Facilities check-in new guests all the time. As each resident settles into the facility, there is a risk that they could bring bed bugs with them on their clothing or personal belongings. Bed bugs are the worlds most elusive hitch-hikers. So it’s very common that these light workers who assist these residents wish to make their guests more comfortable by providing clean sleeping areas. It’s not surprising the bed bugs can hitch a ride onto the staff’s clothing and personal items and then infest into their home. In order to keep these bed bugs out of the facility and out of the residents beds without endless treatments. There is a need for what we call a “residual bed bug protection“, this basically creates a barrier which will both kill bed bugs, but also prevent the bed bugs to scatter away from the facility or treated areas. By simply applying the facility with the spray treatment in the bed areas and on the out-skirts of the doorways and walls, like creating a bubble around the facility. This will infect keep these bed bugs from re-infesting your facility. We were honored that so many facilities shared their experience with their colleagues and other facilities in their areas. Upon hearing about Green Bean Buddy Bed Bug Spray and the benefits of using the product we received dozens of new shelters and rehab centers. In order to keep our sterling reputation with our hotels, resorts, and health facilities. 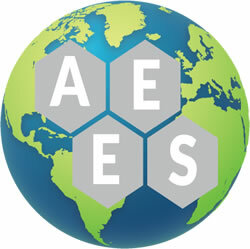 We elected 3rd party testing by a major american laboratory (American Academy of Entomological Scientists) which conducted a 12 month field study in a government managed museum and multi-room health facility. For the complete 12 months, the facilities were bed bug free from the initial treatment. It was important for these facilities to avoid using pesticides around their guests. 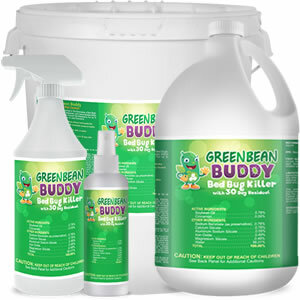 Green Bean Buddy, bed bug killer ingredients conform to the EPA (G.R.A.S) generally regarded as safe ingredients, so there are no harsh pesticides to worry about. 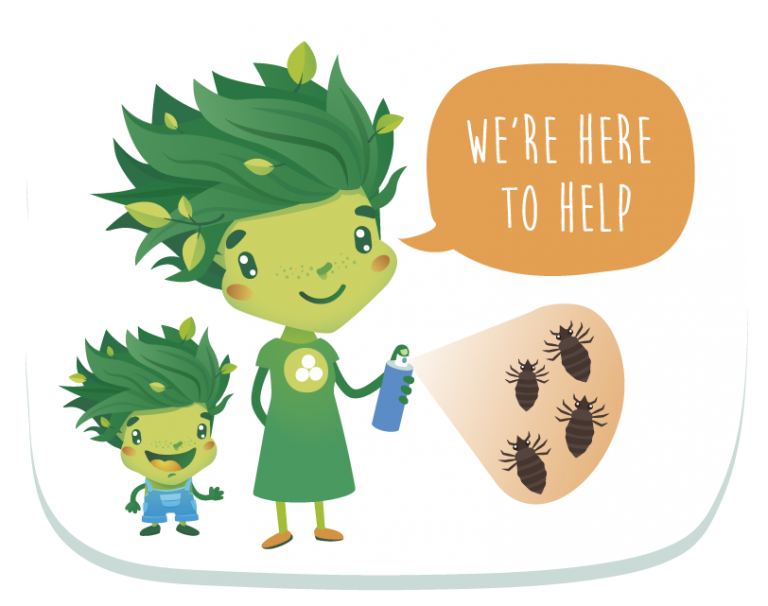 Due to Green Bean Buddy Bed Bug Spray’s natural formulation, no evacuation… no heat needed… and 1 treatment offers a residual to protect the guests and their quarters. Our goal is to provide wellness in every shelter there is, be it for homeless or not. We want to help you stop that bed bug infestation, have better sleep at night and to not experience bites. We are offering our products directly to you so we can offer better price. 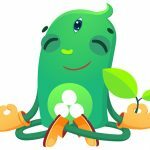 We want us to be your buddy in this journey that we set up our own chat support system to answer any questions you have. Be it for bed bug treatment or about our product. We believe in personalized assistance and we want you to experience that here. Aside from chat support, we also spread lots of guides that can definitely help you get rid of bed bugs permanently. These guides are tried and tested and can guarantee a successful treatment. If you have problems on how to know whether you are having bed bug infestation or not, we have a guide of how to tell if it is bed bug. This comes very handy specially if you are not aware of how bed bugs look like. Most people who fail to treat bed bug infestation have same thing in common. That is they don’t know where to find bed bugs. Bed bugs can be found anywhere inside your house but there are specific spots that they use as hiding place. It is important to know where do bed bugs hide to make it easier. When you or your staff do the treatment, you have support as well treatment procedures we share with all our clients. You can follow our how to treat bed bugs yourself procedures. It will guide you all the way and you can be sure that you are doing it right. No need to guess. These are the exact procedures many of our pest professionals use and resort client maintenance team follow. We all want the same end result and that is to permanently get rid of bed bugs as soon as we can. We already helped so many home shelters and we want to help you too. Don’t hesitate! Shoot us a message by commenting below and we will be happy to assist you. You don’t have to worry, we are all in this together. Hi Brenda, thanks for reaching out. We are offering this product public right now. you can view our product in the store. Click here to view the store.